When I agreed to the republication of my Riyria series through Orbit, it was to be for a trilogy of books comprised of two novels each. This repacking provided many benefits, most of them to readers, in the form of bookstore availability, but mostly in price as the series costs half of what it would if I were still selling them individually. This I thought was a great deal, but those who had five of the books sitting on their shelves at home wanted that last volume to complete that set. I understood this desire and so too did Orbit who went to the trouble and expense of offering a special edition just for these loyal fans. I produced and released the print version of Percepliquis and Orbit handled the ebook version. 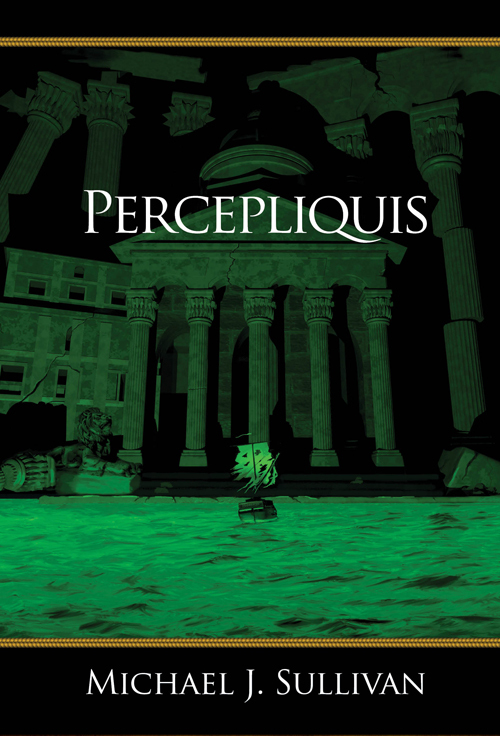 Percepliquis was released on the 16th of this month in both paper and electronic versions, however some fans were unable to buy it—those fans living overseas. As it turned out those individuals trying to buy the ebook who were not in the US, or Canada, had their purchases blocked by regional restrictions. This is something I could not see, and it took emails from fans to make me aware of it. I took the problem up with Orbit and discovered that while Orbit US had agreed to the release of Percepliquis, Orbit UK had not, and Orbit UK handles Europe as well as the UK and Australia. I have word now that Orbit UK will be offering Percepliquis, so those of you wishing to do so, can still order such. At this time I don’t have a release date. While there is no restriction on the paper version, shipping can be prohibitive overseas. 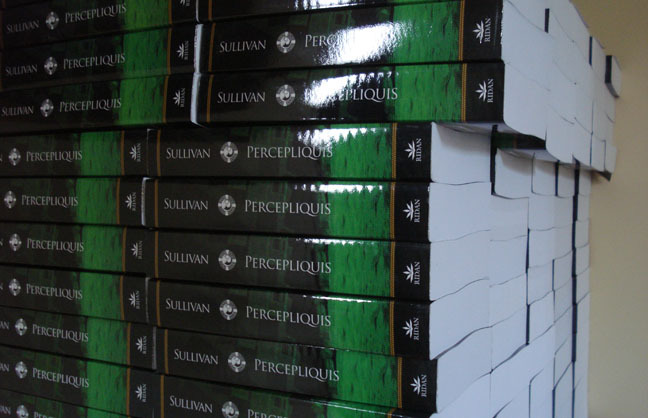 I have however discovered that The Book Depository which provides free shipping anywhere in the world, is now carrying Percepliquis and it can be obtained at this link. For those of you who are not looking to complete your original paper edition of the series, and are unable to obtain Percepliquis in ebook format Heir of Novron, which contains Percepliquis along with the republication of Wintertide, has been released today, and should be available worldwide—at least I have yet to learn of anyone not able to obtain an ebook copy of Theft of Swords or Rise of Empire so I expect the same should hold true for Heir. Please let me know if that is not the case and thanks for your patience. For those of you who started the series early, those that read the first five, the wait for the final book is at last over. Today Percepliquis has been released. As always seems to happen, shortly after the book becomes available someone, somewhere manages to read it. Well over 500 pages that took me eight months to draft, a reader consumed in a matter of hours. I can’t complain. When I originally published The Crown Conspiracy no one read it. And when I released Avempartha, it was six months before readers took notice. Those that are buying ebooks, can download them now. Those that are getting the books in paper can order and have them in just a few days. Those of you reading the Orbit editions and have just completed Rise of Empire, it looks as if Heir of Novron is available in your local store. At long last the series is over, but until you get your chance to read the book, I suggest you stay away from the Internet as spoilers are popping up like weeds. 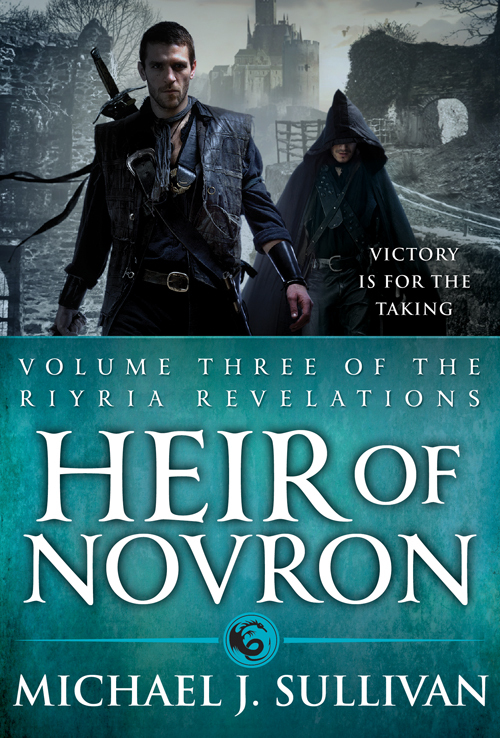 Heir of Novron was first found at a Books-A-Million in Butler, Pennsylvania. It was found and shot by Michael Tynan thus winning him the exclusive Riyria shirt. Heir of Novron is no longer listed as a pre-order. Both Barnes and Noble and Amazon are showing the book as "in stock" and purchasable. We're almost there. Still looking for that first sighting. In response to someone asking if he had seen a specific comment about his books online, Mark Lawrence, author of Prince of Thorns, remarked on Facebook that no mention of his book slips passed him. I think that’s the way it is with new authors. Maybe it changes when you have fifty books on the shelves and have made cameo appearances in your own novel-to-film adaptations. For example I doubt Stephen King will take note of his name appearing in this post. Being that this is a line I have yet to cross, at this stage any mention—any comment, no matter how small or trivial—is a treat to discover. The mere fact that people you don’t know are talking about you, is so strange as to be mesmerizing. Days ago you were this invisible entity flitting about the net, now you exist on it in avatar form. I say this, because it isn’t really you. 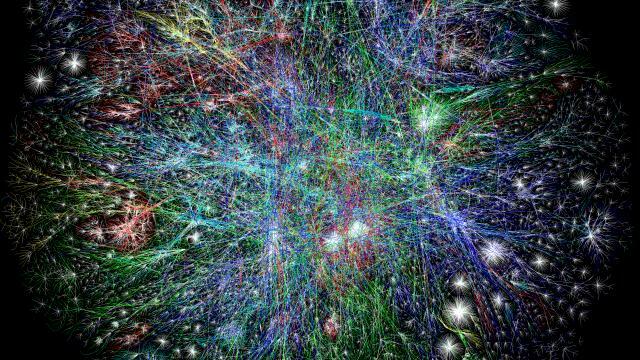 What exists on the net is an idea of you, an impression that people develop, ideas they associate with your name that you have little control over. In many ways it is similar to an online game. Players can’t help but associate your actions in the game to your character, and an impression is developed that is the sum of your words, actions, and even the look of your avatar. This imprint might bear only a distant resemblance to the real person, but it doesn’t matter. The avatar is all that most people ever see, so for them the projection is reality. This disconnect is what surprises new authors. It surprised me. We forget others don’t know us, and that something fundamental has changed. Normally when aspiring authors meet strangers there is often an immediate sense that whatever the other person is doing with their life is likely more important and more successful. Not only are you only chasing a dream of making stuff up for people’s entertainment, but you haven’t even succeeded. When people asked what I did, I rarely admitted to being a writer. They would most assuredly ask, “Anything I’d know?” I would then have to explain that I’m not yet published and feel ashamed as if I’ve been caught in a lie, like I just claimed to be Winston Churchill and should have known they’d guess I wasn’t telling the truth. You spend years learning, you are hopeless, clueless, just plain—less. So when after you’ve been published and meet with some level of success, it is utterly bizarre when readers don’t merely treat you as equals, but as something more. I doubt there is a new author alive that doesn’t use Google Alerts, or some other method of searching the net for any mention of their name, or the name of their book. (Although Mark Lawrence informs me he turned off his alert feed for Prince of Thorns as it became a time sink.) If they are like me, they expect to find conversations discussing how utterly awful their work is and possibly even snide comments about their mother. Wow, Michael! Thank you so much for stopping by, I feel very honored. 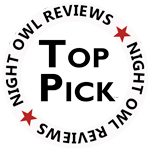 I am really glad you liked the review. I am really looking forward to Avempartha. I have a few theories on a few people and can not wait to see what you have in store. I do hope the rest of the series does make it to the shelves, now that I am hooked on them. Thank you for the wonderful comment. Wow, Mel! You did such a good review the author stopped by how cool! It was strange, as if I was this mystical creature that she hoped not to offend, and wasn’t sure could hear her. I happily did an interview for Melissa and found out later that she is actually well-known and respected in the book blogging circles. Who knew? I just found it so odd that I would receive such a reception. I’m nobody, but apparently not to her. That was fun and I made a friend of Melissa who recently became one of the select few to receive an advanced copy of Percepliquis which she recently reviewed. So this idea of being Xavier plugged into Cerebro and reaching out into the Interwebz to read the minds of everyone who thinks about my books is sadly addictive but often exciting, like recently when I discovered author Beverly Jenkins mentioned me in a USA Today interview concerning three authors she reads, admires, and has met or would like to meet. She pointed out two New York Times Best Selling authors, Jim Butcher, and Ilona Andrews. She was likely pressured for time on the final name as the last person she mentioned was…me. 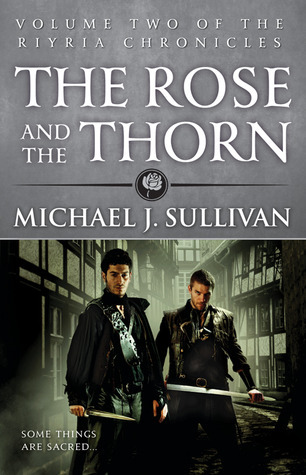 Bezig met discussie van De Gesloten Universiteit (Natalie Koch) en Theft of Swords (Michael J Sullivan) op het forum. How odd. Looking at it we saw what appeared to be the word university, my book, my name, and the word forum. What language, we had no idea. Was some foreign university discussing the literary merits of Theft of Swords? Perhaps I was now being taught as a classic? Okay, I didn’t believe that one either. “Robin to the bat cave!” I love being able to say that. I’m not so sure my wife does. Turns out this is a Dutch book club’s forum who had selected Theft of Swords for their January 2012 selection. Previous choices had been Brent Weeks, Brandon Sanderson, and Orson Scott Card. Also listed—and let’s see how long it takes for them to see this—Tee Morris and Philippa Ballentine’s Phoenix Rising. Tee lives near me and we’ve known each other for a few years. I’ve even strained a few muscles helping him move furniture in his house. Phoenix Rising is a steampunk novel that just came out last year—Tee’s first Big Six publication. With the positive experience Melissa provided me, I tried to log on to the Dutch site, but it required a registration. This has stopped me before, but I was intrigued and submitted. By early evening I was admitted and logged in. It was nearly midnight in Amsterdam. Following my last twitter message that we are reading his book this month, follows the writer (the book club) is now on Twitter ... If you want to pass something genius you can. En hij zit hier nu ook!!!!! or And he's here now !!!!! I’m using Google translator. Not sure if what I write will be readable. 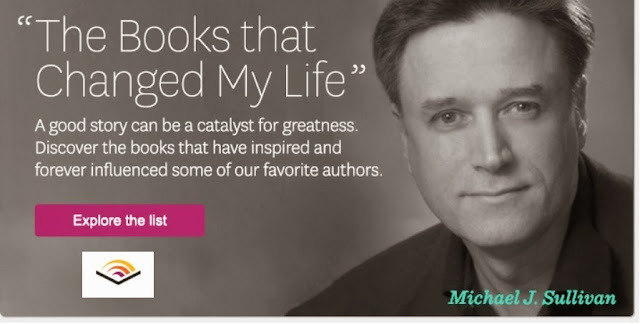 I want to thank you for selecting my book. If you can leave questions in English. I will try to answer in that language. By the way, a Dutch translation in the works. This began a night of eavesdropping on Dutch conversations that was a bit like listening to a really distant station on an AM radio. So this is going to be trickier than I expected. In case you are interested in discussing Theft with fellow readers, there’s an easier way. Goodreads has a group who just started reading the entire series, so you can come over there and chat with others. I even stop in from time to time. And as of today, we are officially one week away from launch.